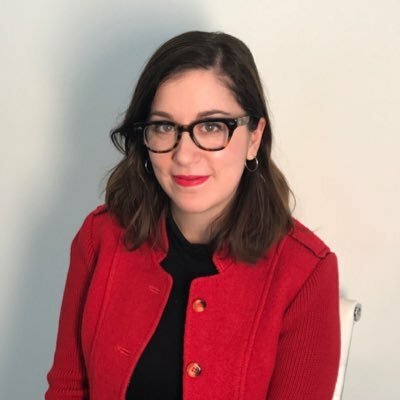 Warby Parker made protective glasses for the eclipse. 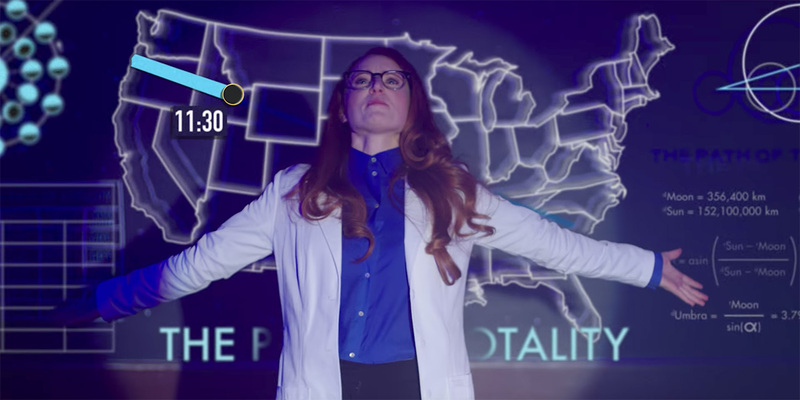 Millions of Americans today are excited to witness the first total solar eclipse visible across the entire United States since June 1918, so marketers have unsurprisingly been hard at work to make sure brands are a part of the Great American Eclipse. From drink recipes to camps to moon jokes, see below for some of the many, many eclipse campaigns. The brands partnered on a contest where winners slept in a see-through geodesic dome in Bend, Oregon Sunday night before meeting with two National Geographic Explorers: Dr. Jedidah Isler, an award-winning scholar who is currently exploring how astronomical events bring people closer together, and Babak Tafreshi, a nighttime photographer and science journalist. Airbnb and National Geographic will also have live coverage of the eclipse. Likely the cutest brand work of the bunch, Chiquita Banana figured out how to make a strange yet fun campaign out of the event. Create a live ad during the eclipse? Sounds impossible. But that’s what CNN and Volvo are planning to do. “We wanted to bring the innovation and creativity that Volvo is known for into viewing the eclipse, a once-in-a-lifetime event,” said Volvo’s vp of marketing, product and brand communications Bob Jacobs. See more about how the brand plans to pull it off here. Know how to make a pinhole viewer? No? Corona and creative shop Cramer-Krasselt made a cute stop motion video (see it on its Facebook page here) to show you how to make one out of a Corona box. 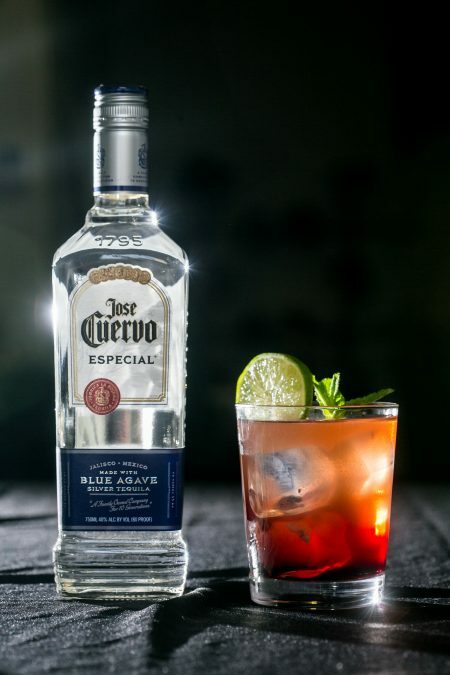 The brand also delivered what it calls “a Corona toast kit” to photographers across the country. 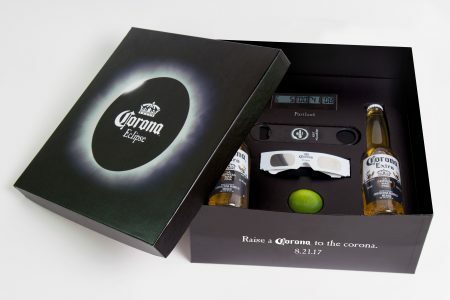 The box (see below) includes Corona Extra, eclipse glasses and a countdown clock. 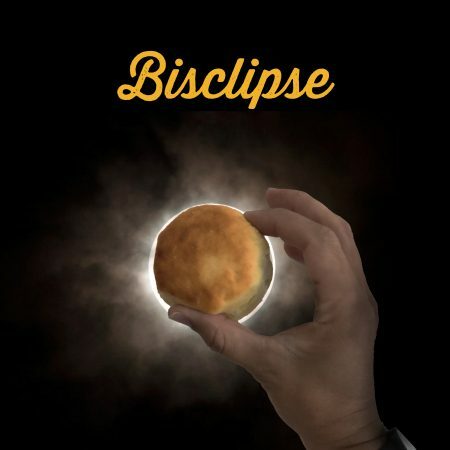 A chain known for its biscuits put a biscuit in front of the sun for a cute social post. Do pancakes actually look like the moon? A little, sure. That’s enough for Denny’s to offer a $4 all you can eat pancake special. Nashville-based creative shop RedPepper made a goofy parody of a research and development video for Dunkin’ Donuts using a munchkin (excuse me, moonchkin) and augmented reality. Moonchkin from redpepper on Vimeo. 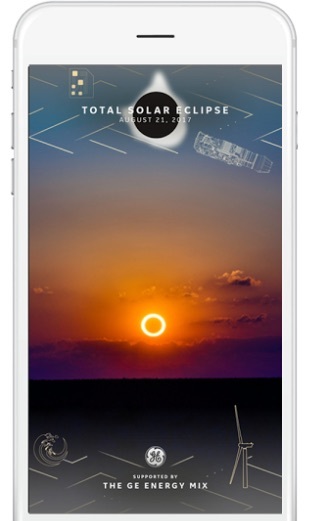 If you’re in the “path of totality” (where the moon will fully block the sun), you’ll be able to access some of GE’s Snapchat filters. Google wants to make a film of pictures taken by people during the eclipse to help scientists study it. The brand is offering its famous glazed donut in chocolate because of the eclipse. The sun is dark so the donut is dark, sure. The fast-food chain has a fun campaign explaining why it wants to send its signature moon hat into space. 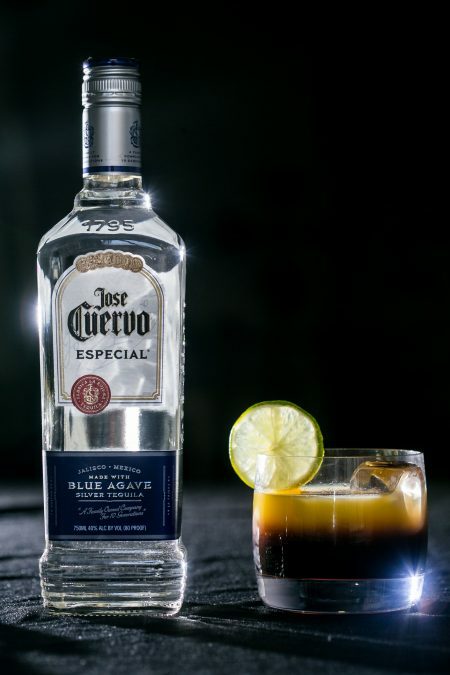 The rum brand wants you to drink and host a “Black Moon Party” for the eclipse.